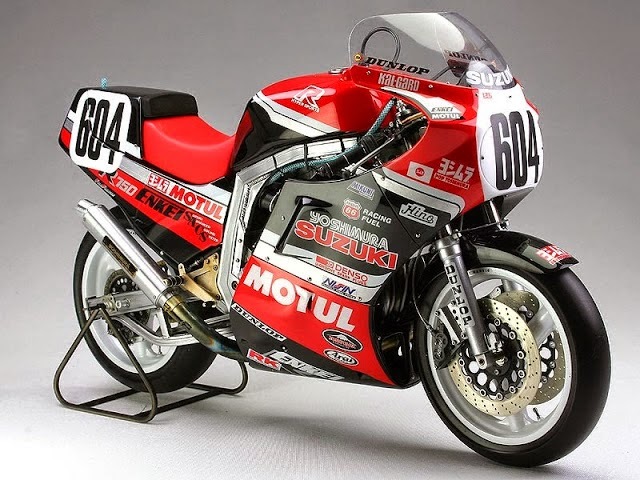 I am reading Suzuki GSX-R, A legacy of Performance by Marc Cook and it is quite impressive the way these motorcycles were developed. 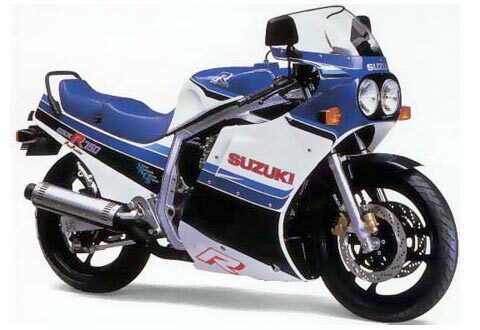 The whole concept of the GSX-R was based on racing performance and then that bike was made into a street bike instead of the other way around. The dedication of the engineering staff led by Etsuo Yokouchi was second to none. 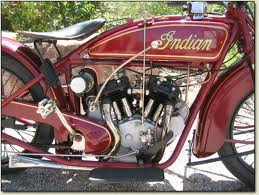 He came up with an oil cooled engine to push the performance to maximum levels and did so with impressive results. Remember we are talking about the tip top of eighties technology. When he asked his staff if the bike was breaking under stress and they replied "no", he asked them why it wasn't breaking. Meaning it was too over built. They stressed performance above all things and kept making things lighter until they broke and then addressed those issues. I am just now recognizing how amazing some of this Japanese technology is....yes. 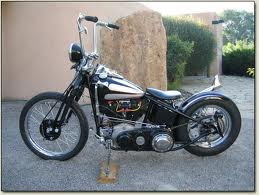 I still love old iron but this is old iron now ! 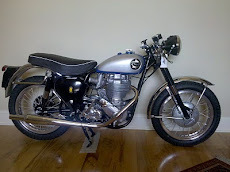 Check it out, you too may be impressed.